Today we are going to discuss the shortcut to uninstall programs or Add/Remove programs from windows using a shortcut. Before we start a review I would tell you about the command “APWIZ.CPL” which is a type of CPL file associated with platforms developed by Microsoft for the Windows Operating System. With the help of APPWIZ.CPL you can easily visit the control panel of your system and remove the unwanted programs from your system. Removing unnecessary applications from a system not only frees up memory and hard drive space but also increases the performance of your system which ultimately increases the speed of your PC. STEP 3: You have to type APPWIZ.CPL command in this textbox and press OK. STEP 4:- Once you hit Ok you will get into control panel and see a list of programs that are installed on your system. You can right-click on any program and uninstall the programs that are taking extra space on your hard drive. 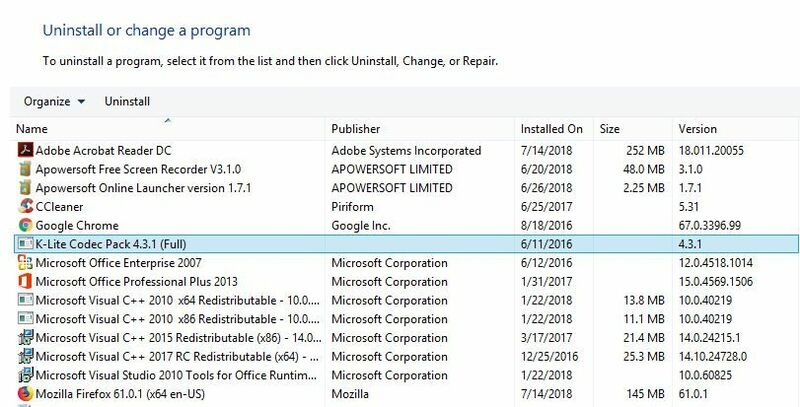 From my personal experience, I would like to suggest you restart your computer after uninstalling any software from your system.